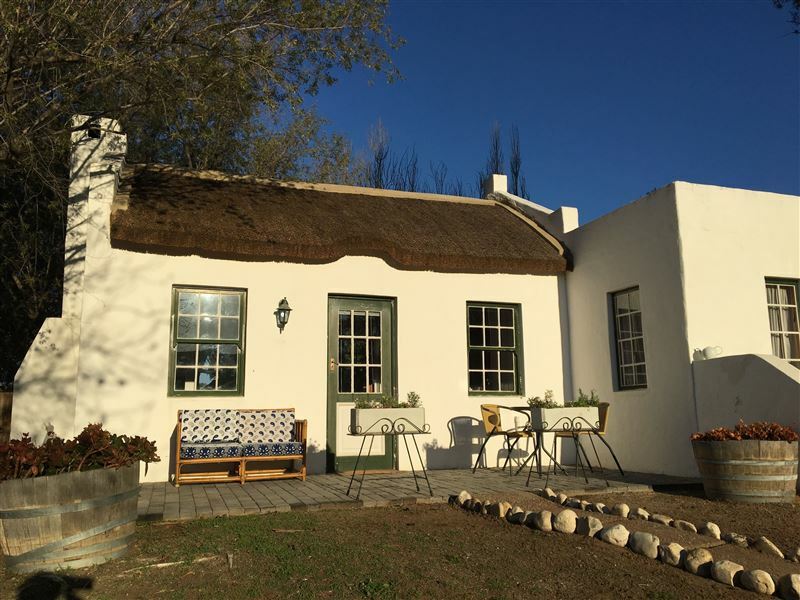 This is a historical thatch-roof cottage situated in McGregor, bordering a nature reserve, and within walking distance to local shops and restaurants.<br /><br />This quaint self-catering cottage features two bedrooms, two bathrooms, an open-plan living area and a fully equipped kitchen.<br /><br />There is a shaded patio with outdoor furniture in an enclosed garden, with lovely mountain views. Pets are welcome by prior arrangement only. 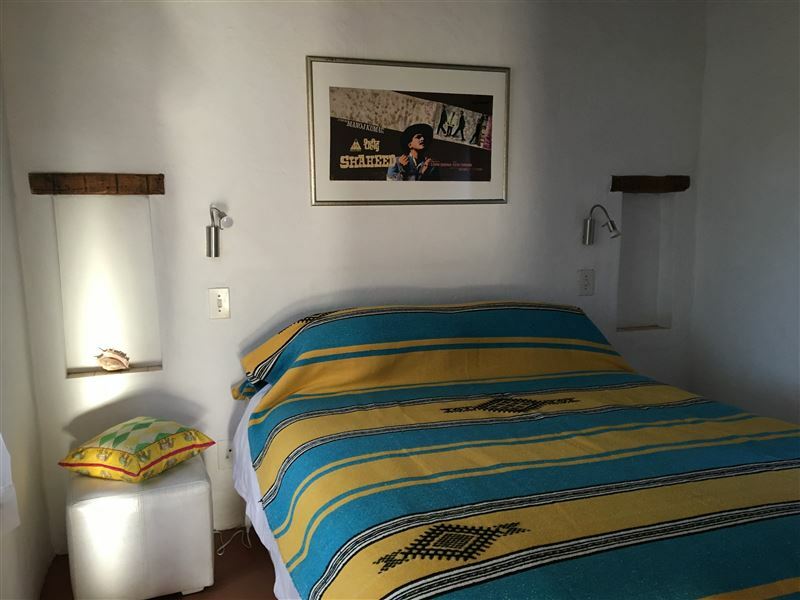 "A comfortable cottage in McGregor"
"Very nice cottage, clean, comfortable and convenient for McGregor. Braai area is really nice, private, well equipped and pretty (the clivias where out). 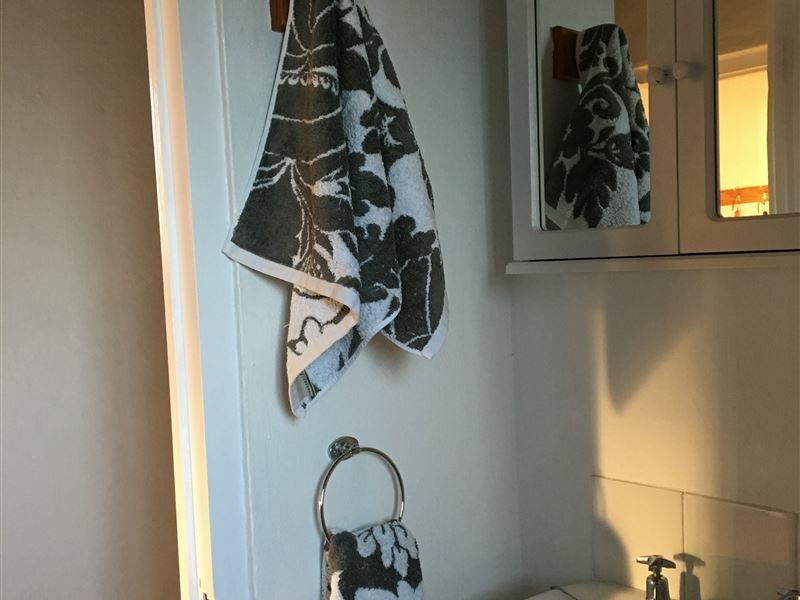 Two bathrooms for two bedrooms suits us." 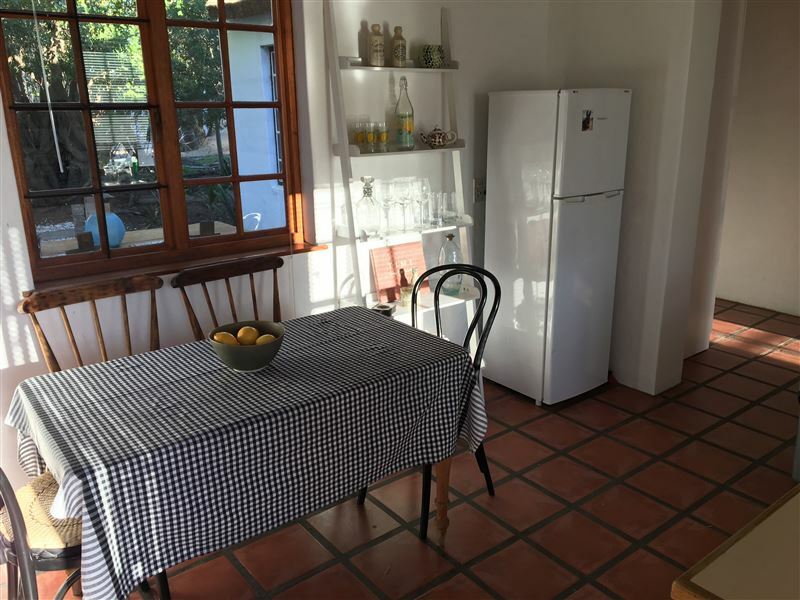 "Review for Lemon Tree Cottage, Mcgregor"
"Unfortunately our stay at Lemon Tree was not pleasant, and we only stayed one night, because of the drunken reveling on the other side of the wall. Also some youngsters were letting off fireworks right next to us. Obviously the dogs got very upset & a few people peering over the wall, upset us & the dogs! Our contact for the cottage was very helpful & found us alternative accommodation further up in the village for the remaining 3 days. She also gave us a refund for our disastrous night. I would suggest a higher wall perhaps with spikes or electric fencing." 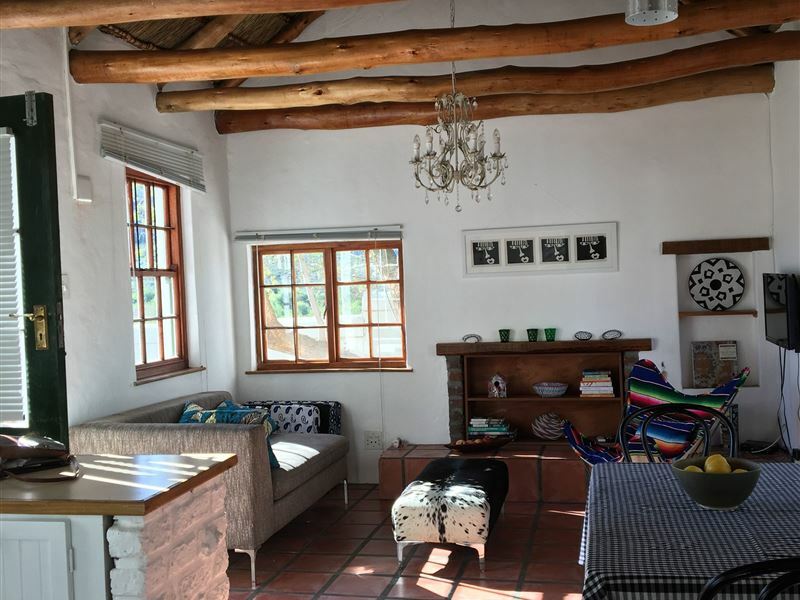 "The accommodation was pretty comfortable - outside braai area had not been cleaned though, and we had to chase the owner for keys to access the cottage."